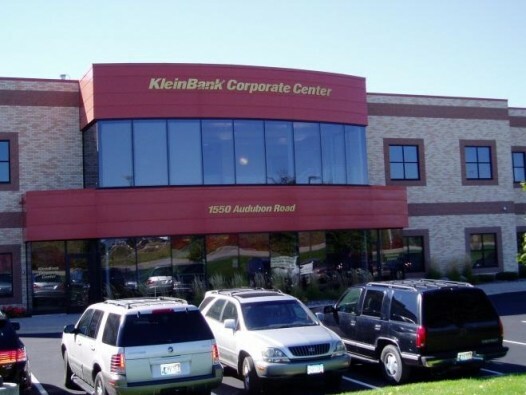 A 30,000 sf 2 story addition to an existing single story data center in Chaska, MN. 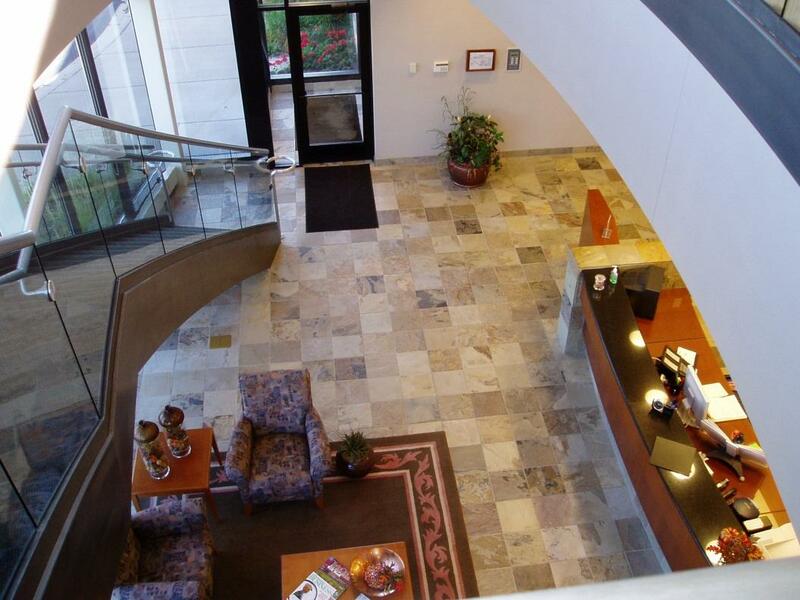 The facility spurred the consolidation of all corporate and banking activities into a single location. With corporate operations on the first floor, the second floor has numerous executive office suites finished with beautiful custom millwork and trim.